The Milky Way really is warped – like a bent old vinyl record, according to new research. It becomes increasingly twisted the further away the stars are from its centre. It’s similar to the phenomenon that happens when LPs are exposed to heat and pressure. 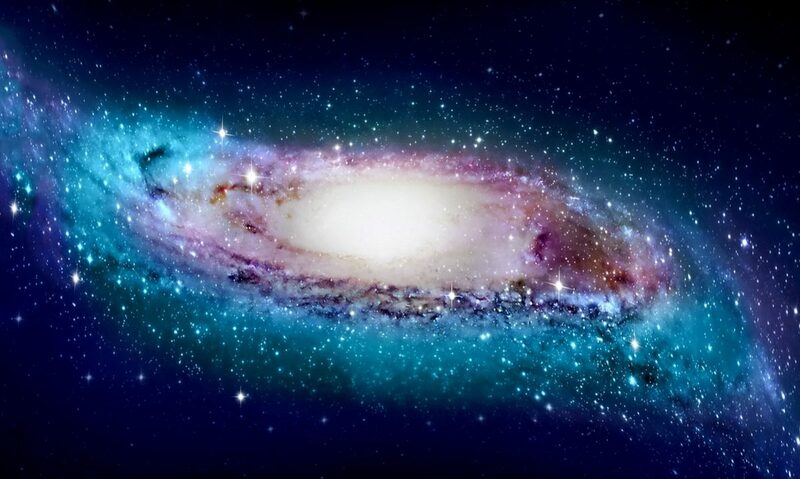 Astronomers have suspected for half a century our disc shaped galaxy is crooked instead of flat. He likened determining the real shape of the Milky Way to standing in his garden trying to work out what Australia looks like. His team base their finding on 1,339 ‘standard’ stars that show the warped spiral pattern is caused by a massive force experts call ‘torque’. This is triggered by the spinning of the huge inner disc of suns – making it anything but stable. “It’s notoriously difficult to determine distances from the Sun to parts of the Milky Way’s outer gas disc without having a clear idea of what that disc actually looks like. That database provided by the Wide-field Infrared Survey Explorer (WISE) allowed the team to develop the first accurate three-dimensional picture of our Milky Way out to its far outer regions. Prof de Grijs said: “Somewhat to our surprise, we found in 3D our collection of 1,339 Cepheid stars and the Milky Way’s gas disc follow each other closely. “This offers new insights into the formation of our home galaxy. From a great distance our galaxy would look like a thin diss of stars that orbit once every few hundred million years around its central region.